March was by far the busiest month on record for our family. It was filled with anniversaries, birthdays, and lots of travel. 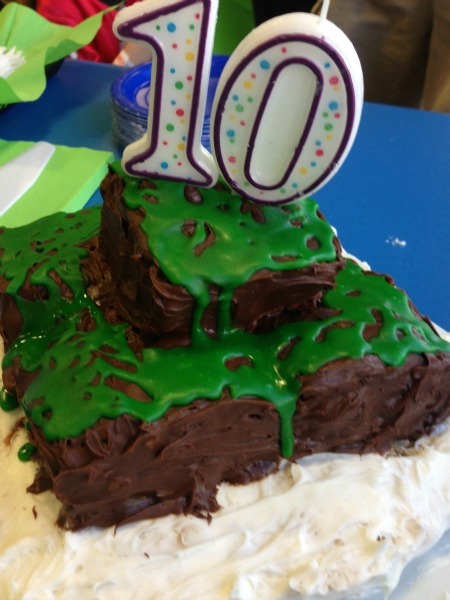 Our oldest celebrated a milestone birthday – he turned TEN! I’m still trying to grasp my mind around that one. We were thankful to be surrounded by lots of good friends as we celebrated his special day at Airheads Trampoline Arena here in Tampa. If you’ve followed my blog this year you may remember a few posts about our Airheads adventures – we’re addicted to jumping! In addition to open jumping, fitness classes, and dodge ball; Airheads also offers birthday packages. My son knew right away this was where he wanted to have his birthday party this year. Airheads offers a few different birthday packages depending on the number of jumpers at the party. Each package comes with pizza and drinks for the kids and open jumping for the party guests. We added in some food for the parents and siblings along with some tokens for the guests to play video games. 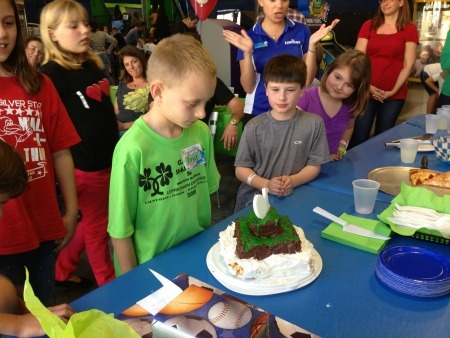 You can even add on birthday cake, ice cream, or a special dodgeball party. 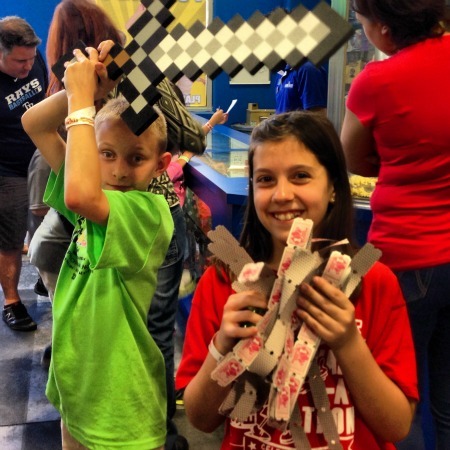 Airheads offers one of the most unique birthday party experiences in the Tampa Bay area. Our party started with all of the guests jumping on the trampoline for a whole hour. As the kids trickled in they joined my son and his friends in the arena while the parents relaxed in the special birthday party area. Each party has their own designated set of tables and cubbies to hold all of the kids shoes while they jumped. It was nice to have a place for the parents to hang out and since the kids are older we didn’t need to watch over them as much. We had our own party hostess (Sarah) who was so attentive and sweet. She made sure the drinks were full and that they were having fun. After the hour of jumping was up she brought out the food and gathered the kids for us. I only wish they would have had a loud speaker so the kids could have heard her calling them; it was a very busy Saturday with lots of kids jumping. The kids munched on their pizza and immediately wanted cake. Did I mention that the theme of the party was Minecraft? I made some custom Minecraft invitations and a fun Minecraft rice crispy treat cake. After the pizza and cake the kids spent some time in the arcade and won lots of tickets. I think the parents had just as much fun playing the arcade games as the kids did. Of course they turned all those tickets in for priceless little pieces of plastic that I’m sure are broken or lost by now – but that’s half the fun, right? At the end of the party the kids had some time to jump some more if they wanted to; however most of them were too exhausted to jump any longer. After two hours the kids were ready to go home and mine both fell asleep in the car on the way home. THAT is why I love Airheads – it wears my kids out. This was one of the most fun birthdays my son has celebrated. 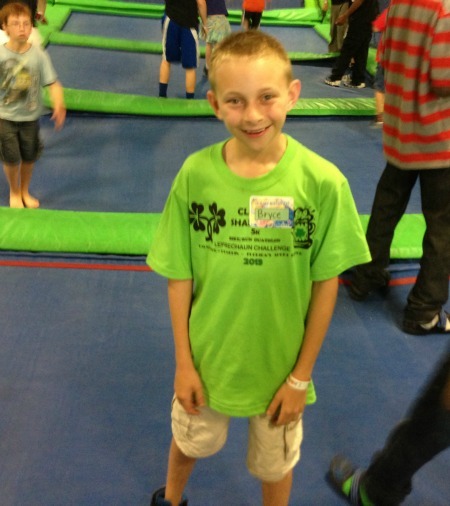 He was surrounded by his friends and got to treat them to a day full of fun at Airheads. I only wish I had purchased my new camera before his birthday so I could have taken better pictures; my iPhone pictures are a little bit blurry from all that bouncing. Do you hold your kids birthday parties at home? At a park? Or do you let someone else do the work for you at a local place like Airheads? We’ve celebrated with both small and large parties at home, on the beach with friends, and skating rinks. 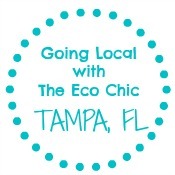 Disclosure: Airheads discounted our birthday package price in exchange for this post. All opinions are my own and the smiles on the kids faces is proof that they had a good time. 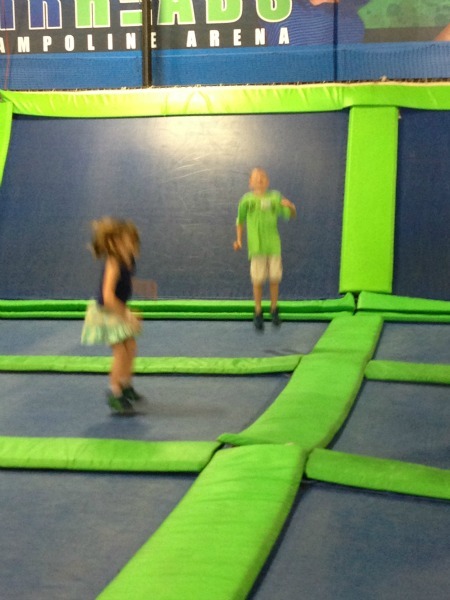 Spring Break Fun Pass at AirHeads Tampa & Largo (and a Giveaway) Win an Unlimited Jump Spring Break Pass from AirHeads Trampoline Arena Largo, FL We Jumped All Day at Airheads Trampoline Arena Tampa The NEW Tampa Bay Moms Blog Come Trekaroo with Me!